The Android TV Operator Tier is a certification program by Google which allows pay-TV Operators to launch a custom set-top box based on the Android TV operating system. This program allows access to Google’s powerful platform, including the Google Play Store and Google Assistant, while also permitting a custom operator-designed user interface. It’s a solid option, but in my discussions with Operators from around the world, there is still some hesitation to make the jump to this program. Because of the perceived challenge of writing an Android TV custom Launcher. The Android TV Launcher allows Operators within the Operator Tier to take over the default Android TV UI and build a custom interface that matches their respective brand. The costs and complexity of building a custom Launcher as a one-off piece of user interface code that cannot be replicated to other devices within an Operator’s portfolio. The process of certifying custom software under Android TV’s Operator Tier program. Even though the Operator Tier demands certain features from the set-top box UI in order to pass Google certification, the Launcher is still just an Android app running on the Android platform. Once you start seeing an Operator Tier custom launcher as just another Android TV app, then it makes much more sense to also consider how it fits within a wider portfolio of Operator apps and user interfaces. It’s true that a custom Launcher has special privileges, but that’s because it’s pre-installed with powerful system-level access in order to handle launching other applications, receiving system notifications, and — in the case of an IP-hybrid STB — integrating with the underlying broadcast video tuners. However, most of the functionality in a custom Launcher is not unique to the set-top box hardware. Since many of the custom launcher’s features are not tied to the set-top box hardware, the user interface should be designed to work in a holistic way across all other screens in the Operator’s offering. The benefit of moving to Android TV is that once your app is on that platform, with the right technology approach, it’s easier to develop for other devices, getting your content out to more viewers. It is my view that modern pay-TV operators would be wise to consider all screens and all devices as first-class citizens, each capable of receiving as much video content and as many services as possible. I should be able to watch OTT-delivered video content on my mobile phone and then switch to an Apple TV, Roku, or to my satellite STB, using each via the same user interface paradigm. By designing a holistic service that spans across all screens, I can seamlessly use whichever device is convenient and appropriate for the time and place without a second thought. With You.i Engine One and its React Native-based development environment, Operators can develop a single application suitable for all devices, where the only necessary changes between each device are design changes to accommodate touchscreen versus TV screen user interaction; and code changes to accommodate platform-specific features like broadcast tuner integration or integration with Google’s app launching APIs. The vast majority of code and design can otherwise stay the same between devices and screens, leading to huge economies of scale and a much cheaper cost of ownership. Launching new services and features across so many types of devices has typically been difficult, involving siloed development teams and differing results on each device. 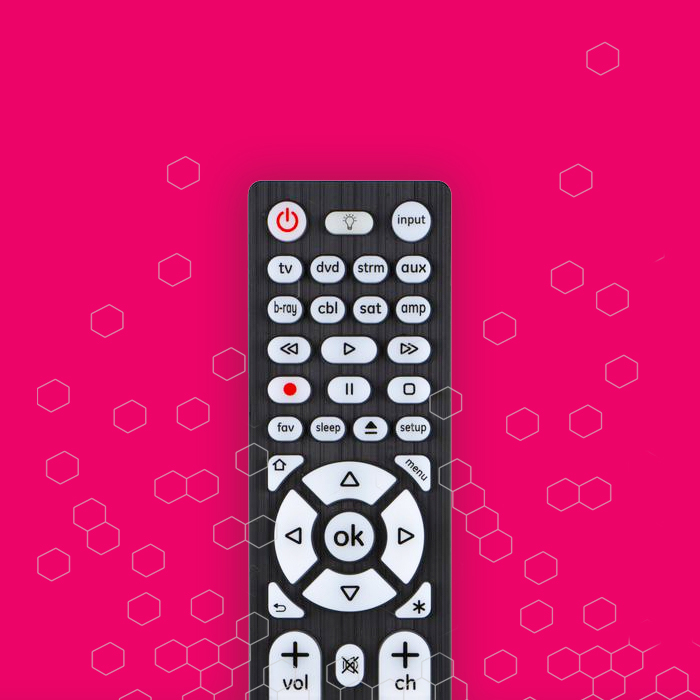 This is especially the case with an Android TV Operator Tier set-top box, where the additional UI requirements imposed by the Operator Tier program have overridden many of the common design features of the other Operator apps. Now this situation can be remedied since You.i Engine allows a single codebase to be used as the core of all operator applications, even an Operator Tier custom Launcher. If you’re considering an Android TV Operator Tier set-top box, we strongly recommend that you consider it as part of your overall service experience, shared amongst all of your apps on all devices. Instead of building a custom Launcher and the consumer device apps individually, with multiple expensive and siloed development teams, consider You.i Engine One and build your experience just once.